Grow Cake Sales and Profits by Selling Cakes Online! Cakes.com Online Cake Ordering by DecoPac provides your bakery with an e-commerce site without the hassle of building or maintaining your own. 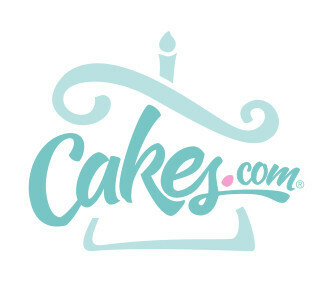 If you have a DecoPac.com online account, you can set up your bakery to accept online orders from consumers through Cakes.com. Let Cakes.com drive customers to your bakery. Provide an e-commerce website without the hassles of building and maintaining. Tap into the power of Cakes.com. Keep your bakery open virtually 24/7 for cake orders. Spend more time decorating cakes vs. taking orders, translating into labor savings. Capture your customer's key data (e-mails, phone numbers, etc.) to proactively maintain and grow your customer base. Manage inventory and production schedules with built in order reports. 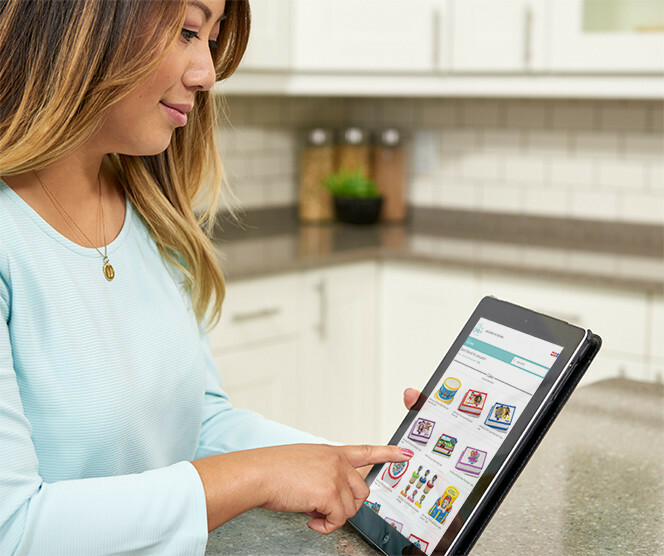 Creating an account is easy and you could be accepting online orders within an hour! Any active DecoPac.com bakery account is eligible to set up the Cake Ordering program.